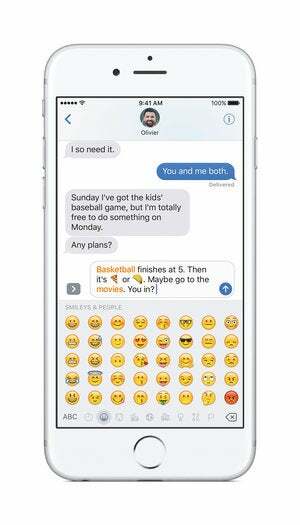 Why does Apple care so much about Messages? Just ask anybody. 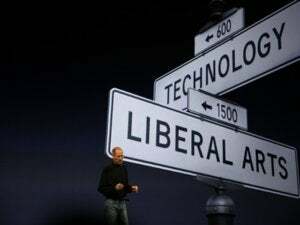 That sort of thinking is unsurprising: I’d bet that a huge percentage of people in the computer-nerd sphere–including a whole lot of people who work at Apple–don’t think of Messages as anything but boring. Why jazz up something that’s fundamentally so utilitarian? What I like about some of Apple’s recent iOS decision-making is that they seem to be truly looking at how their customers use their products and reacting positively to it. As Apple said this week, Messages–that unassuming, even boring, texting app–is the most-used app on iOS. Tops. The message to Apple is clear: Your users use this app a lot, so you might want to show it some attention. Use of other messaging apps is exploding, driven by fun add-ons that go way beyond attaching the occasional picture. Perhaps you should give the people what they want, namely a more fun messaging experience right inside your most popular app. This isn’t an isolated incident. I’ve noticed several instances recently of Apple embracing features that seemed to become popular despite Apple, not because of it. Think back to last year, and the announcement and release of iOS 9. 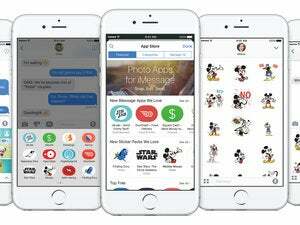 One of iOS 9’s banner app improvements was–you guessed it–another boring app that turned out to be incredibly popular with iPhone users. In that case, it was Notes, and Apple responded by adding a whole raft of new features to Notes. Notes was a kind of mediocre (but oft-used) app before iOS 9; now it’s actually good. Or consider the evolution of cameras on iOS devices. The first iPad had no camera. Then it got a low-quality one. The front-facing camera on the iPhone was poor for years, intended for nothing more than low-resolution FaceTime calls. Apple put all of its effort into the primary camera on the iPhone, and for good reason: it’s the camera we all have with us every day, and one of the vital features of any smartphone. But a funny thing happened. People started using the front-facing camera to take pictures of themselves and their friends. (My 14-year-old daughter is the master of the selfie.) And iPad users, against all odds, were compelled to use their iPads as cameras a remarkable amount of the time. I’m pretty sure Apple didn’t see iPadography coming, but at some point, it gave in and upgraded the iPad’s camera to be much better than it had ever been before. 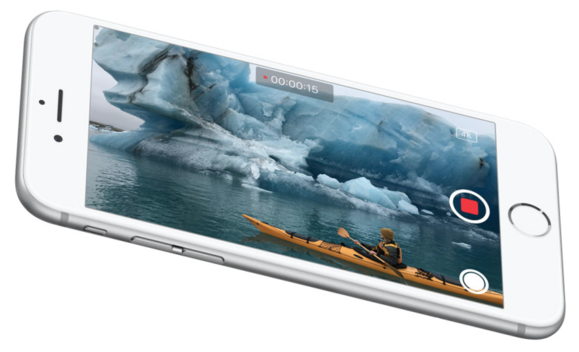 Similarly, the iPhone’s selfie camera (and on-screen flash) have been upgraded. Technology has been repurposed by users for purposes far beyond those intended by its creators from the very beginning. In the early days of the Web, I built pages inside an e-mail client; today I edit podcasts using a tool designed for music production. Talk to just about any software developer and they will have a story of how their product was used for some purpose that’s completely beyond their wildest expectations. What differs in these situations is what the makers of these technologies do next. Some of them pretend that those alternate uses for their product simply don’t exist, or are unsupported. Some will try to find ways to prevent their products from being “misused.” And others will embrace the fact that their customers are inventing even more ways to make their creations valuable and useful. The Apple of today seems to be firmly in the last camp. 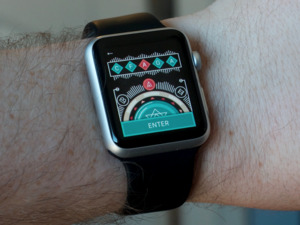 It’s clearly a company that’s willing to drop its initial notions of how people are going to use its technology. In the past few years, Apple has been able to discard some of its suppositions about utilitarian and low-priority features once they’re embraced by the masses. If you discover that Messages and Notes are two of your most popular apps, despite the utter lack of attention you’ve given them over the years, the right response seems to be exactly what Apple has done. After all, if an app is worthy of being used, it’s worthy of being improved. If Messages is the most-used app on iOS, the improvements it’s getting in iOS 10 aren’t surprising–they’re actually long overdue.